Community members, experts and civil society groups have long been warning about the heavy toll that the controversial Nenskra hydropower project in Georgia could take on both pristine river ecosystems and the local indigenous communities. But a leaked World Bank document now reveals it is also likely to become a heavy burden on public coffers. The World Bank’s analysis, dated February 22, 2018, assesses power purchase agreements (PPA) the Georgian government had already signed for a range of energy projects – mostly hydropower – as well as for three other hydropower plants that are currently under consideration. Specifically, this analysis looks into the fiscal costs of these contracts and their possible impact on energy tariffs in the country. Primarily, the analysis foresees that between 2022 and 2041, the Nenskra hydropower plant (HPP) alone would incur over EUR 1.8 billion in fiscal costs. In other words, the Georgian government committed to pay the developer a total of USD 90.6 million on the first year of electricity generated from the Nenskra HPP, and then increase this rate by 3 percent every year during the following 33 years. In addition, the power purchase agreements for Nenskra and the other projects considered in the report use US cents for electricity tariffs, and therefore future currency exchange rates will mean additional costs due to anticipated depreciation of the Geogian lari (GEL). 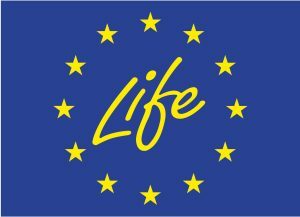 The authors believe that only this component will range from GEL 350 million (EUR 113.6 today) to GEL 500 million per year between 2023 and 2026. They also expect that the energy surplus would generate serious liabilities to Georgia’s electricity operator. In 2023, the annual liability of the Nenskra HPP alone is foreseen to be USD 90.6 million. By 2041, this figure is expected to reach USD 154.2 million. Exporting electricity to Turkey, as Georgian policymakers as well as the international financial institutes involved envisage for Nenskra and other hydropower plants, should diminish the burden on the state budget but not eliminate it. “The average wholesale electricity market price in Turkey is about 4.5 USc/kWh whereas the PPA tariffs for these projects are higher,” the authors of the analysis explain. And there’s more to it. The report stresses that Nenskra and the other projects could become even more expensive with delay payments and other unplanned expenses. 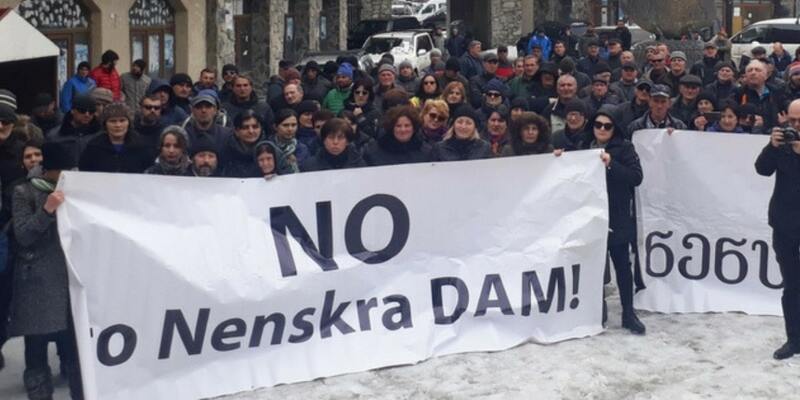 As if to illustrate this point, late last month it has been confirmed that Salini Impreglio, the construction company hired to build the Nenskra hydropower project, is on its way out – a development that almost certainly means jumping the project’s costs. In fact, the project’s expected costs have already nearly doubled since 2015, and international financial institutions estimate its price tag at over a billion dollars – a figure that is only likely to grow further. The International Monetary Fund’s fiscal transparency evaluation report on Georgia from September 2017, already sounded the alarm on the Nenskra project’s threat to the country’s very fiscal stability, and the World Bank’s findings echo these concerns. Ultimately, this analysis makes clear that the Nenskra hydropower project would become a major liability even before it is completed, and it will be Georgian citizens who will be footing the bill. Similarly, the conclusions of the World Bank’s analysis should make for a major red flag for those international investors that are already involved in the project or still consider backing it. Earlier this year, both the European Investment Bank and the European Bank for Reconstruction and Development approved loans totaling over USD 350 million for the Nenskra project, but the latter has since decided to suspend the process in light of the Italian constructor’s departure. Nevertheless, the Asian Infrastructure Investment Bank and the Asian Development Bank are still mulling support for the Nenskra hydropower plant. Not least worrying is the fact the terms of this grandiose project have been shrouded in secrecy. 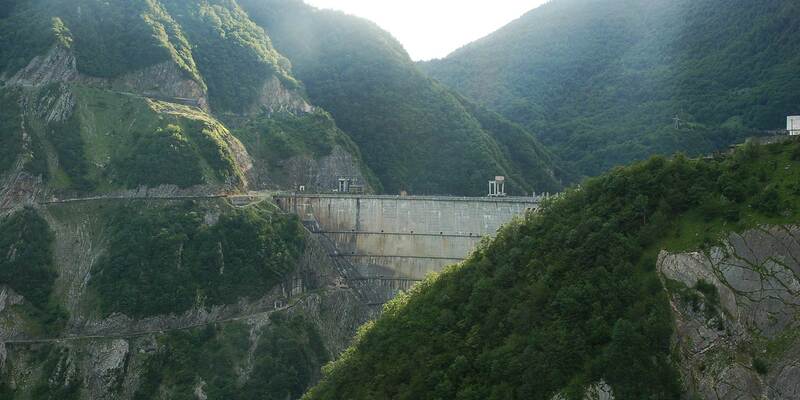 The power purchase agreement for the Nenskra hydropower project had been signed between the government of Georgia, the state owned JSC Electricity System Commercial Operator (currently “Electricity Market Operator”), the state owned JSC Partnership Fund and JSC Nenskra Hydro (the latter being a joint venture of K-Water, Korea Water Resource Corporation, and the JSC Partnership fund). This contract has since been kept confidential, and the new revelations make it ever clearer it has to be made public. The World Bank analysis of this contract was undertaken at the request of the Georgian finance ministry but, similarly, hasn’t been made public until last month. The leaked document has received massive media attention in the country as it shows how overwhelmingly unsustainable the Nenskra project is.